Give every workspace some extra flair. 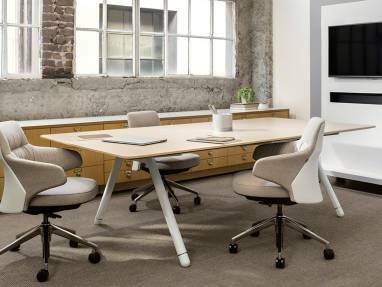 When you are shopping for office furniture serving the Long Island area located at Westbury, NY, turn to the team at Office Furniture Inc. As a leading source of commercial office furniture in the area, we proudly offer a series of options for each of our clients. With our products and services, you will create the perfect environment for your employees. Our collection of used and new office furniture includes everything from chairs and desks to cubicles and tables. 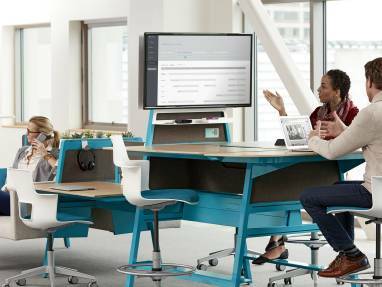 As a business owner, you have enough to spend money on without worrying about your office furniture. Whether you are expanding your workspace or upgrading your existing equipment, we are here to help you. We are the only furniture dealer in the area to provide new and used options from the top name brands in the industry. Feel confident with your purchase. At our company, we proudly feature a complete selection of new office furniture to fit every space. 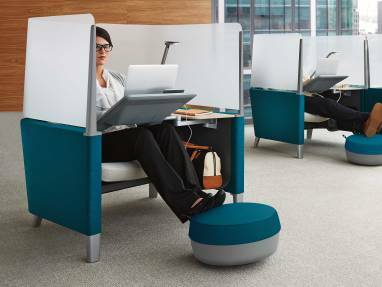 Whether you are looking for comfortable office chairs or spacious new office cubicles, we have the perfect product to meet your needs. We pride ourselves on selling quality pieces at competitive prices. Don't overspend on your furniture. In many cases, used office furniture is sold when a business moves to a new location or closes up shop. Our selection of pre-owned office furniture includes top quality options that are built to last. Enjoy access to an affordable option when you shop with us for used pieces. You deserve to receive the top service in the industry. Customer satisfaction is our number one priority. When you work with us, you'll have access to our years of experience in the industry. Our team members are happy to help you choose the right products to increase productivity and comfort amongst your staff. Since opening our doors in 1999, we have built a reputation for great value and unbeatable service from customers shopping for commercial office furniture. We are available to assist you throughout every phase of the sales and installation process. Contact us to browse our extensive selection of new and used office furniture. At our company, we offer commercial office furniture for clients throughout Long Island, Brooklyn, Manhattan, Queens, and Westbury, New York.